Pittsburgh bankruptcy attorney Steidl & Steinberg has added its 13th office, and 10th in Southwestern Pennsylvania. 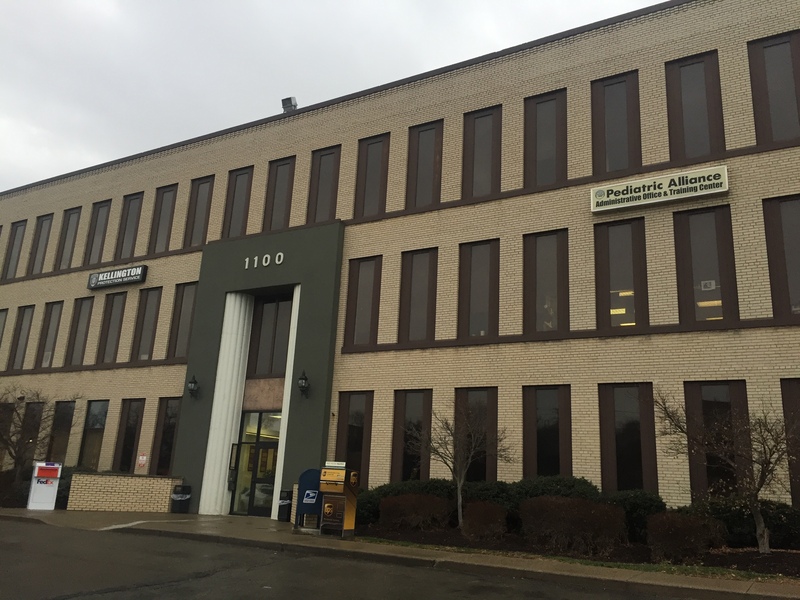 The Carnegie office is conveniently located at 1100 Washington Ave., Carnegie, PA 15106 in Suite 106. The office is located along Route 50, making it very easy to find. Free parking is also available. The Carnegie office will be staffed by Pittsburgh bankruptcy Attorney Julie Steidl. Along with weekday appointment options, the Carnegie office will also offer evening and Saturday hours by appointment. Attorney Steidl can discuss your financial concerns and outline possible options for your situation. Consultations are free and may be scheduled by calling 412-391-8000. You can also contact us here. The Carnegie office offers clients an option of avoiding the drive to Pittsburgh and its traffic and parking issues. It also offers a short and convenient trip from areas such as Robinson Township, McKees Rocks and Bridgeville. Take Exit 65 toward PA 50 West/Heidelberg. Continue on to Lydia Street. Turn left on to Washington Ave. The office building (1100 Washington Ave.) is on your right. Follow I-376 East (Parkway West). Take I-79 South to I-376 East (Parkway West). Turn left on Washington Ave. The office building (1100 Washington Ave.) is on your right. Take Exit 55 toward Heidelberg/Kirwan Heights. Turn left on to PA 50 East (toward Heidelberg). Follow Route 50 East for 2.0 miles. The office building (1100 Washington Ave.) is on your left. 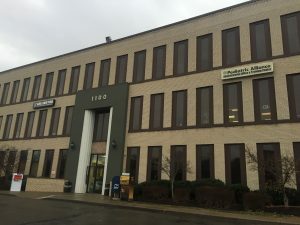 If you live in Allegheny County, your Chapter 7 Meeting of Creditors will be held at the Liberty Center, located at 1001 Liberty Ave., Pittsburgh, PA 15222. Parking is available across the street from the Liberty Center in the bus garage. Proceed through the main doors (between Bill’s Burgers & Bar and Allegent Credit Union). After you provide identification to the security guard, proceed to the elevators. Take the elevator to the 7th floor and follow the signs to Room 740. Turn left on Grant St. Drive one block on Grant St. and turn left. The entrance to the bus station parking garage is on the left. Drive one more block on Grant St. and turn left. Continue on Liberty Ave. to Grant St. and turn left. Go one block on Grant St. and turn left. If you live in Southwestern PA, your Chapter 13 Meeting of Creditors will be held at the U.S. Steel Plaza, located at Suite 3250 USX Tower 600 Grant Street Pittsburgh, PA 15219. Parking is available at the intersection of Liberty and Grant Street in the Greyhound bus garage. Proceed down Grant Street toward the U.S. Steel Building and enter the main doors. Take the escalators to the second floor. Provide your driver’s license or photo ID to security at the top of the escalators. Take the elevators to the 32nd floor and follow the signs to the Office of the Chapter 13 Trustee.